Since the Apple Watch launched in April 2015, most people haven't figured out why they need to buy one. 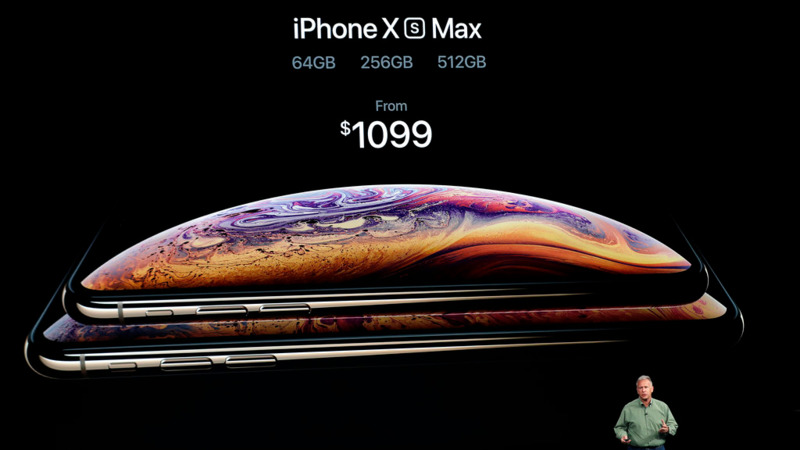 Apple doesn't release sales figures, but estimates from two analysts suggest the company shipped roughly 18 million of the gadgets in 2017. 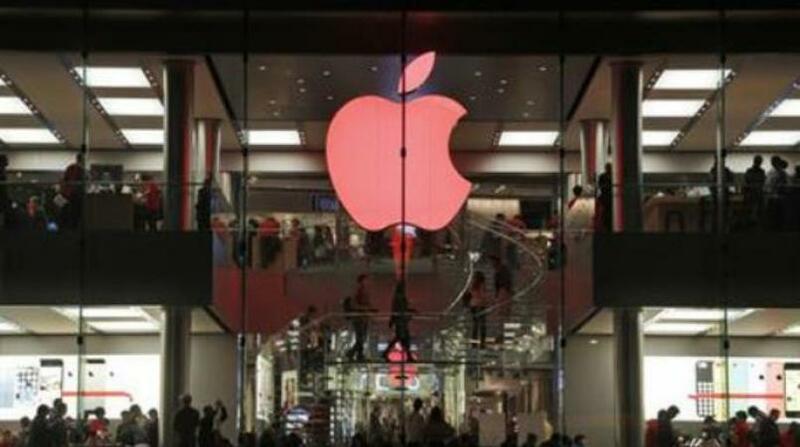 Apple sold almost 12 times as many iPhones — 216 million — that year. 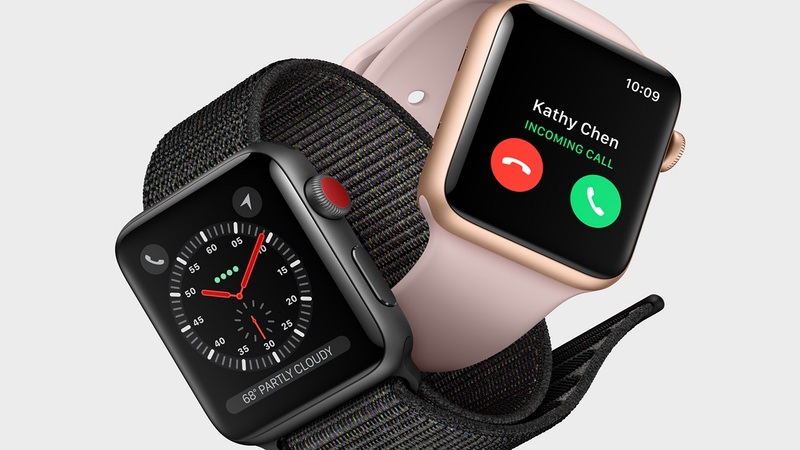 Apple shipped another 7.3 million Apple Watches during the first half of this year, according to Canalys Research, compared with more than 93 million iPhones. 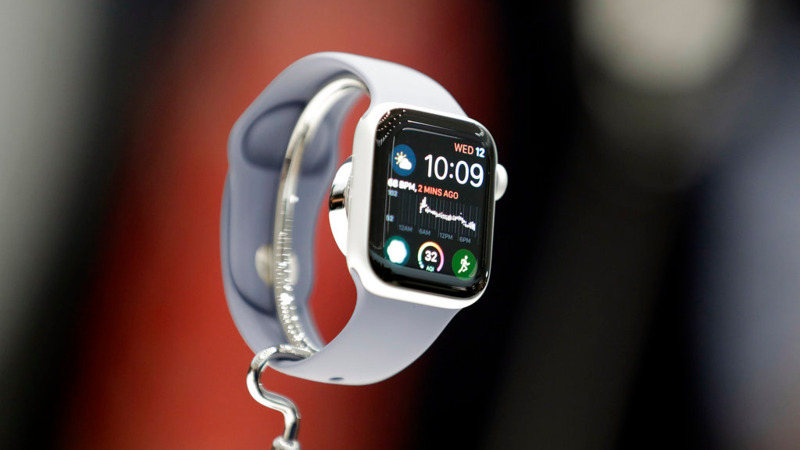 Two years later, Apple called its watch "the ultimate device for a healthy life," emphasizing water resistance for swimmers and built-in GPS for tracking runs or cycling workouts. In February, the company announced that the watch would track skiing and snowboarding runs, including data on speed and vertical descent.